By 2021/21 Manchester may be the home to not one, but two largest stadiums of the Premier League. 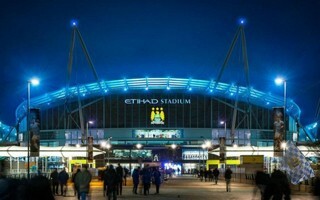 Etihad Stadium might exceed 63,000 people by then, surpassing all London rivals and shying only to nearby Old Trafford. Recently in Manchester a very significant working meeting took place. A group of supporters were invited as consultants for Manchester City. 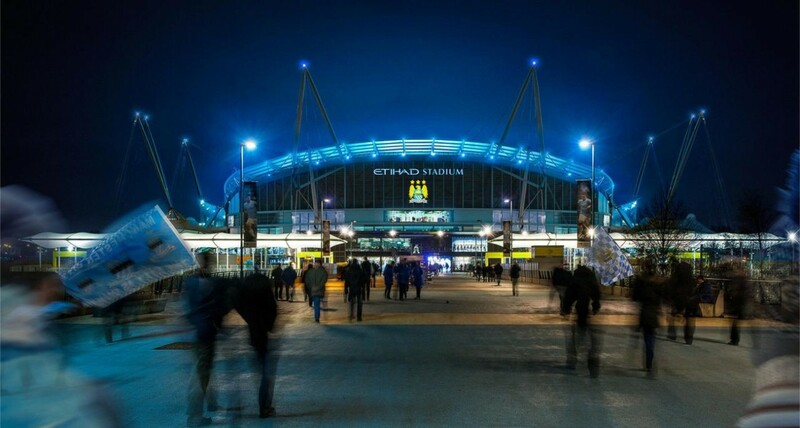 Instead of a club representative, however, they were met by officials from consulting company ISG, who talked with fans about the upcoming expansion of Etihad Stadium. This comes as the most notable update on the issue since 2016. During the meeting supporters were able to voice their desires and fears regarding the project. As you may have guessed already, these focused mostly around the inclusion of safe standing and ticket affordability. If done correctly, the latest expansion phase could create a worthy successor to the Kippax, legendary Maine Road terrace. There already are indications it might end up this way because the north stand would not be a mirror reflection of the expanded south stand (delivered in 2015). In the south there are three tiers, of which two lower ones were already in place before expansion. In the north no third tier would be added, rather the second one extended by a massive 8,000+ seats. With this phase complete Etihad would hold over 63,000 people. 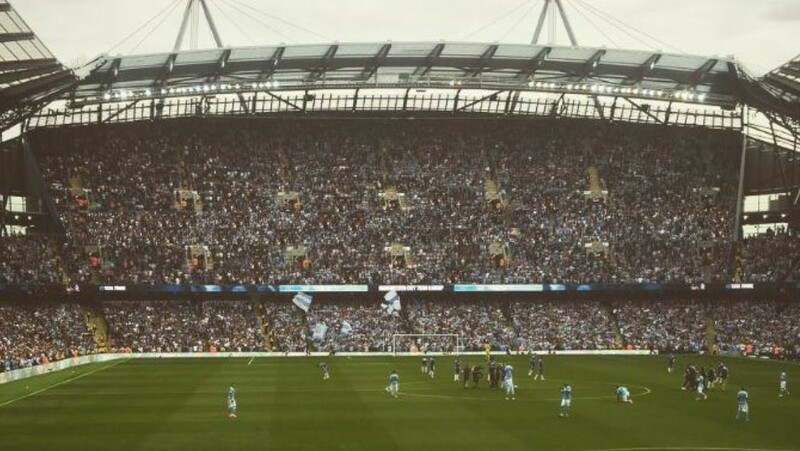 The demand is there because City enjoy sell-out crowds on most weekends, even if there are still numerous issues with people not showing up despite having their seats bought, whether corporate or season ticket holders. There are no details available on timing as of writing, howevere it's been rumoured that contractors could arrive already in mid-2019. Should that happen, this latest expansion phase might be delivered in 2021. Previously reported issues of insufficient power output in the area have already been mitigated to enable the project.